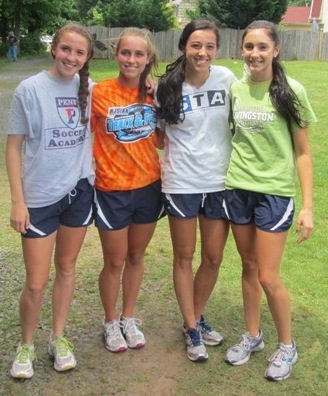 The videos on this page come from the 2012 Girl's Spring Track Season for Mendham High School. 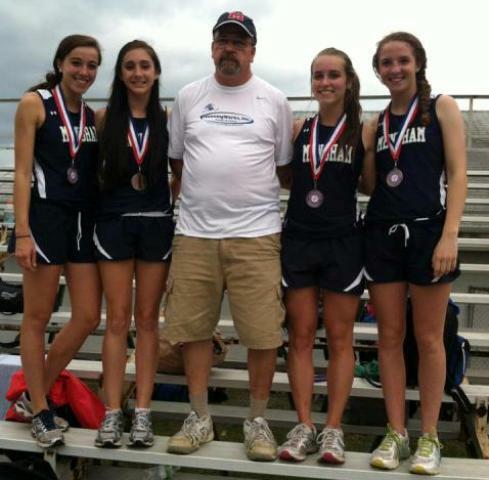 The Girls had a great season which resulted in 6 girls making it all the way to the New Jersey Meet of Champions. Congratulations to the Lady Minutemen!! Laura Wins the 400M Open: Sectional State Champ! 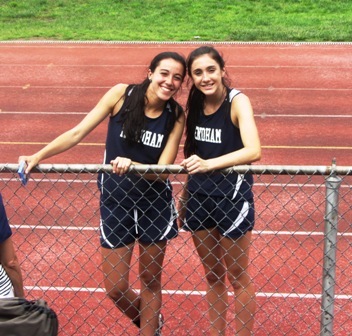 Laura Wins the 400M Hurdles: Sectional State Champ! 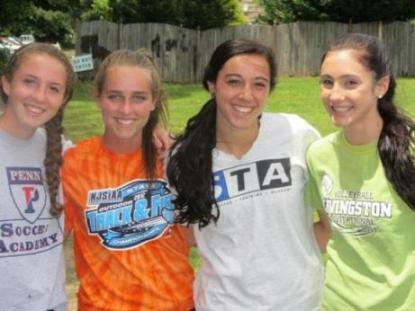 Laura, Skye, Audrey, and Cali turn in their best performance at 4:02 for a second place finish. Becky, Liberty, Cali, and Laura turn in a great performance in the shuttle hurdle relays.